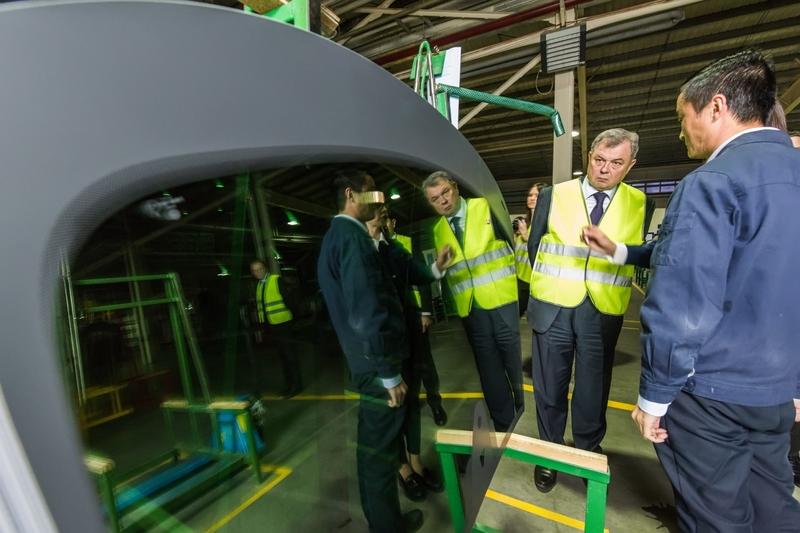 The Governor held a meeting with top managers of Fuyao Glass Rus OOO plant and visited the plant shops. 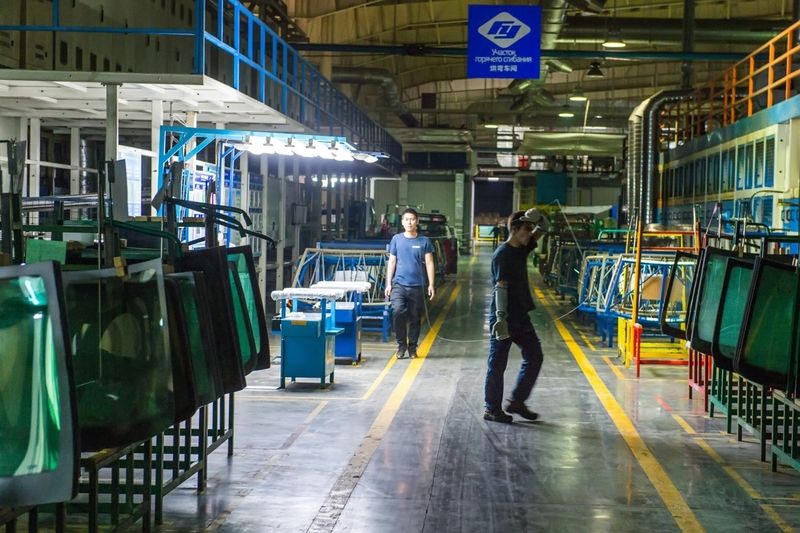 Kaluga plant is the largest production facility of FUYAO, China, located abroad. 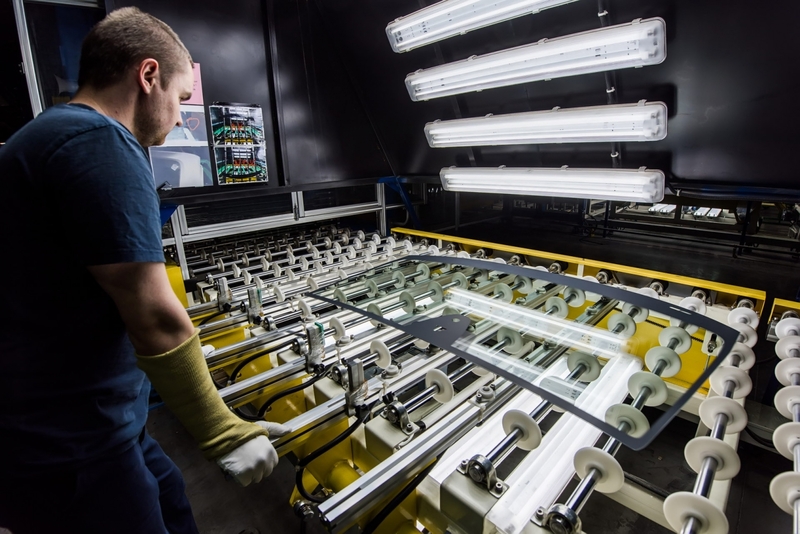 The plant manufactures a wide range of glass products foe cars and trucks. 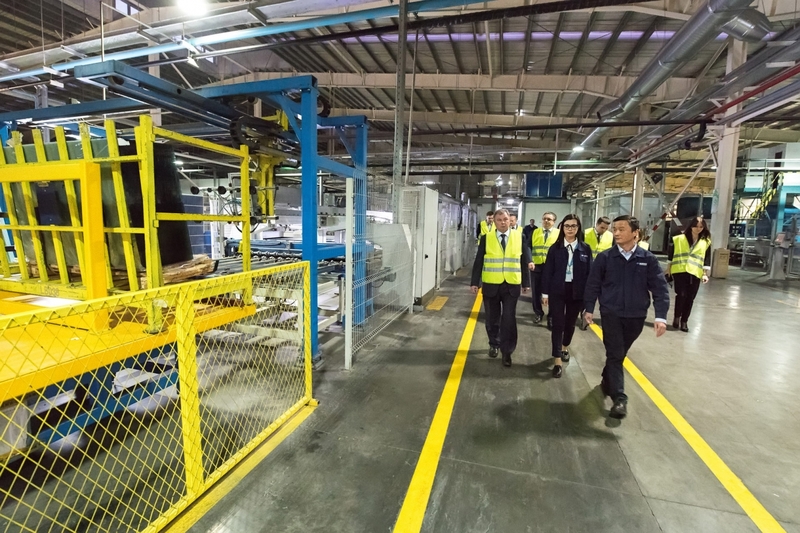 The list of its customers includes production facilities of Volkswagen, Nissan, Hyundai, Renault, Peugeot, Ford, etc. The company also supplies its products to Spain, Belgium, France, Italy as well as other countries. 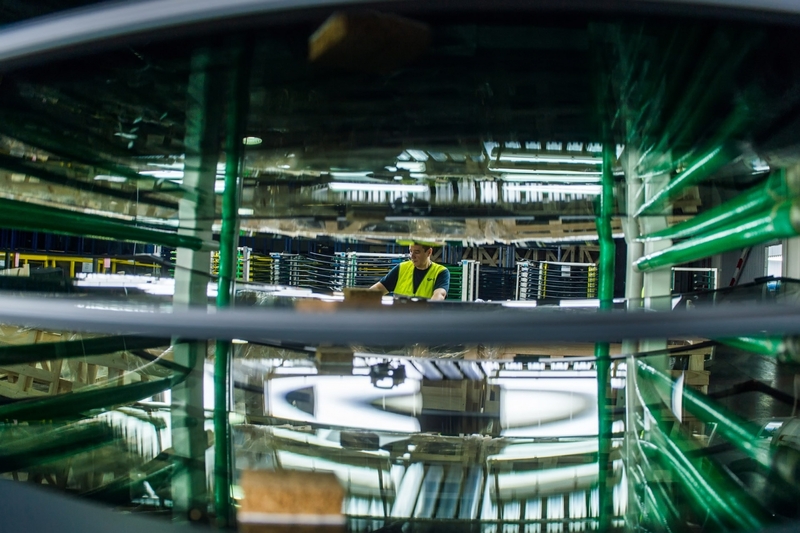 Currently it exports 60% of its products. The company’s sales in 2018 grew by more than 70% (YOY). 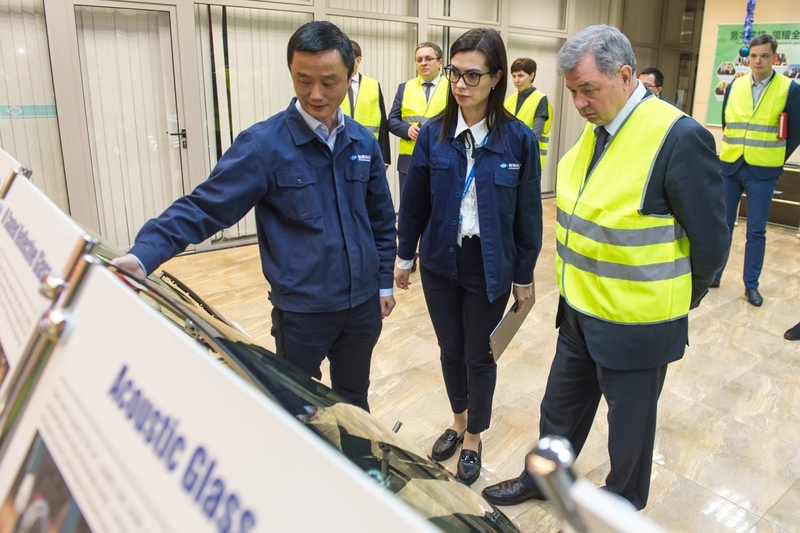 The plant produced 2.5 automotive glass parts in 2018. Such an increase was mainly caused by installation of new equipment based on the most advanced technologies. 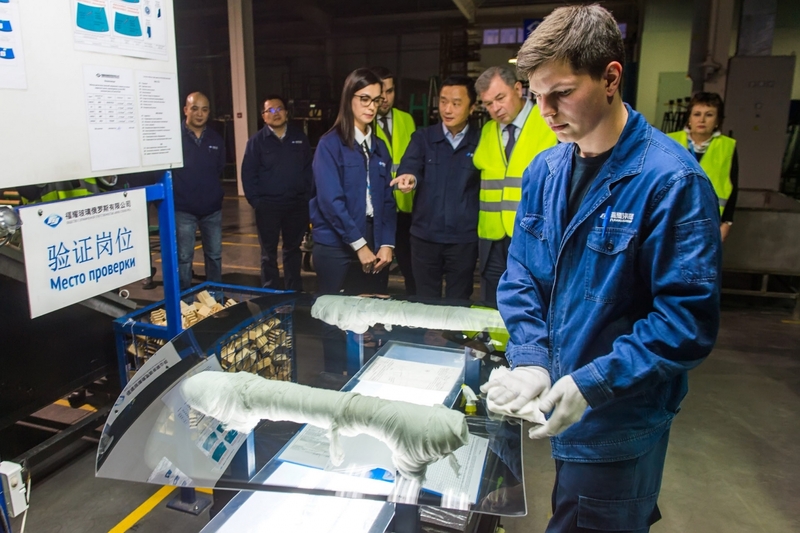 The company invested about US$ 1 billion in the equipment. 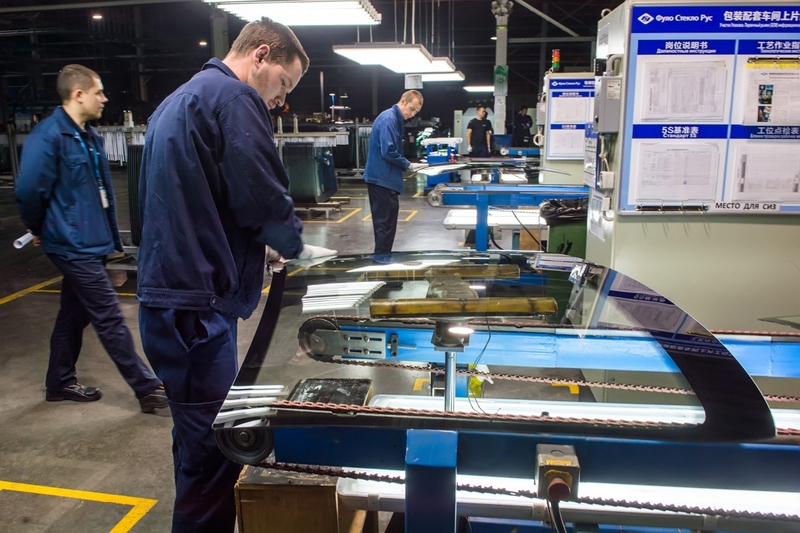 Increased process automation ensured labor productivity growth by 30%. 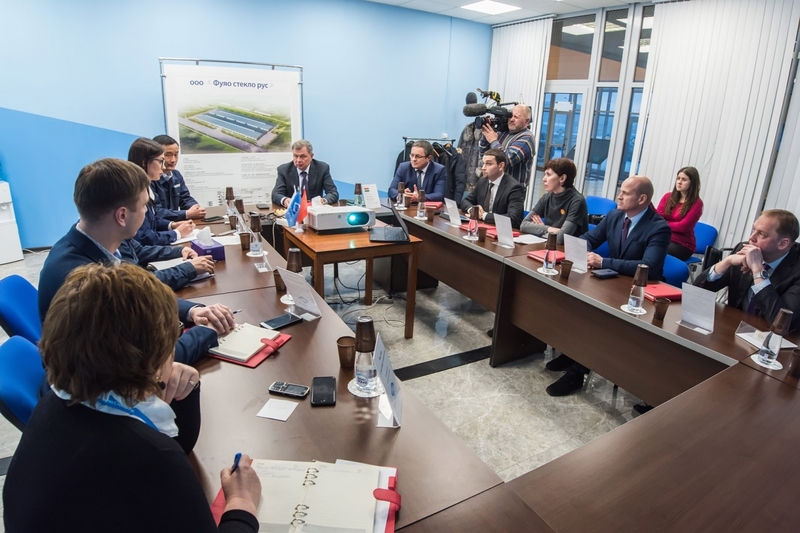 Currently the plant employs about 1,000 people, about 80% of its workforce are Russian nationals. The company improves its labor payment system, supports employees who need residential premises, and offers training opportunities. 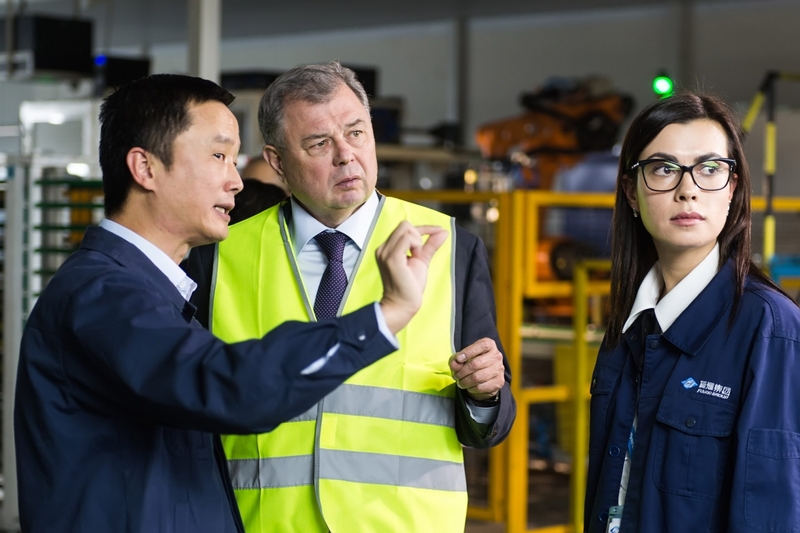 Anatoly Artamonov discussed personnel and production issues with Berlin Chemie ZAO top management. 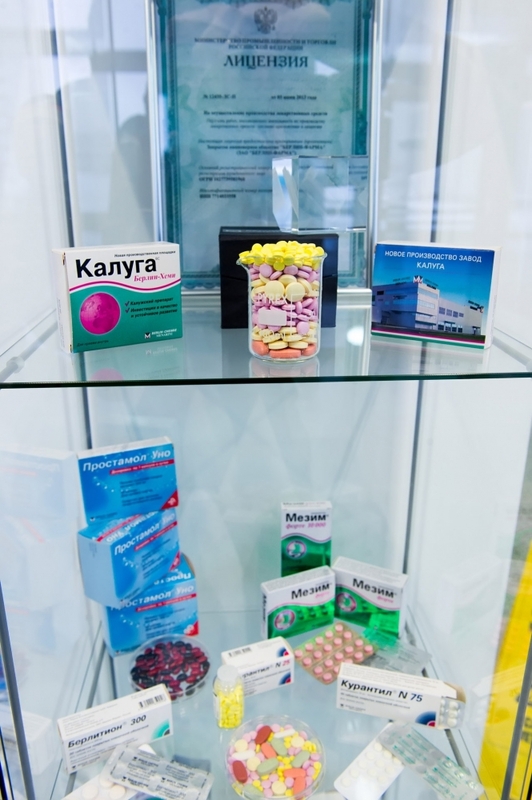 Currently the plant produces pharmaceuticals used in cardiology, neurology, gastroenterology and other areas of medicine. It markets its products in Russia. 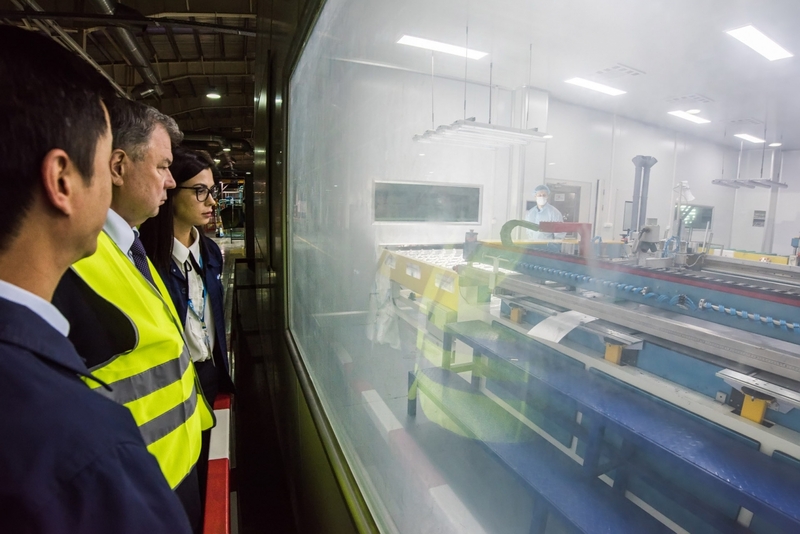 The vast majority of the plant employees are young specialists from Kaluga and other regions of Russia.